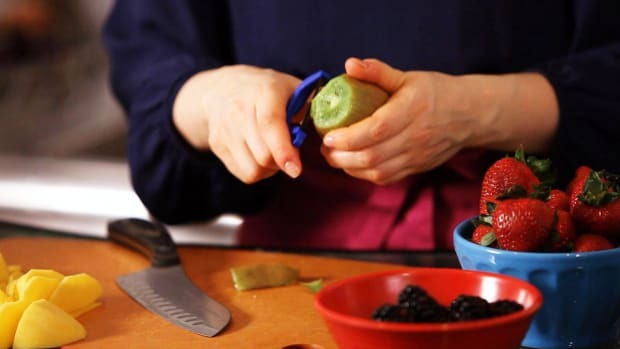 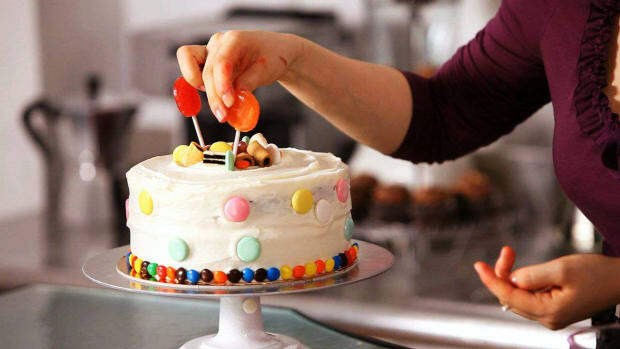 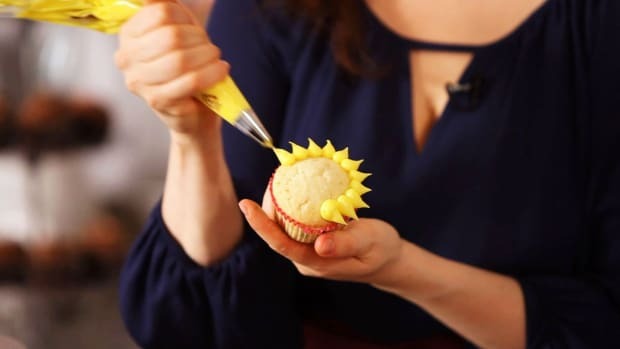 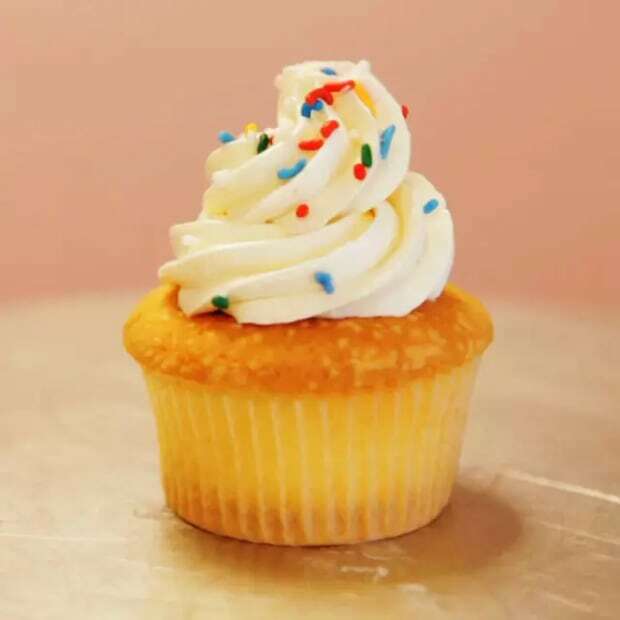 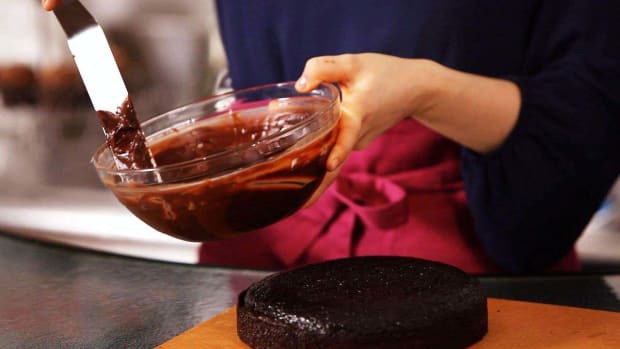 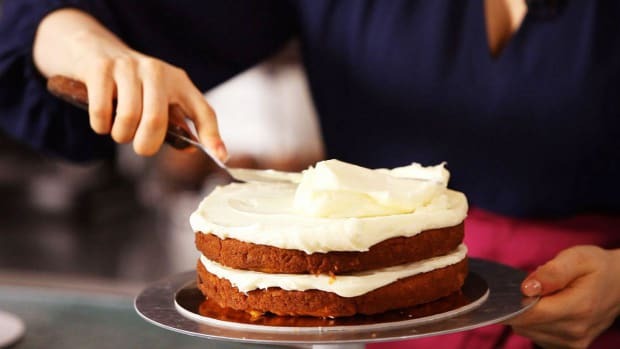 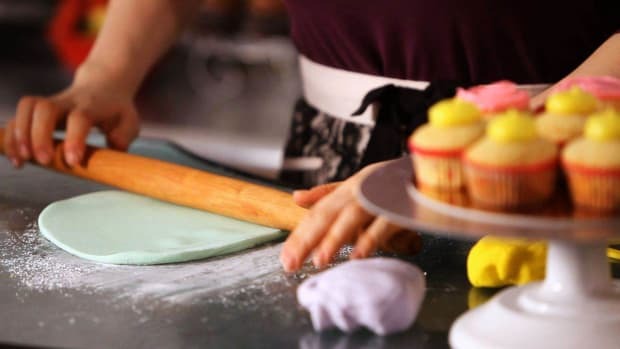 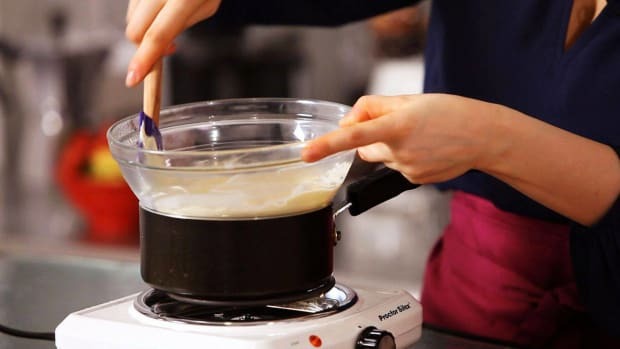 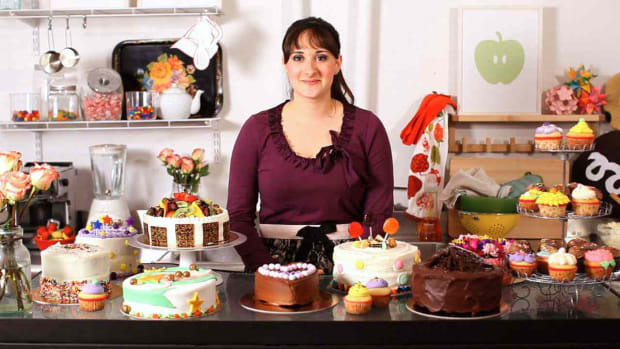 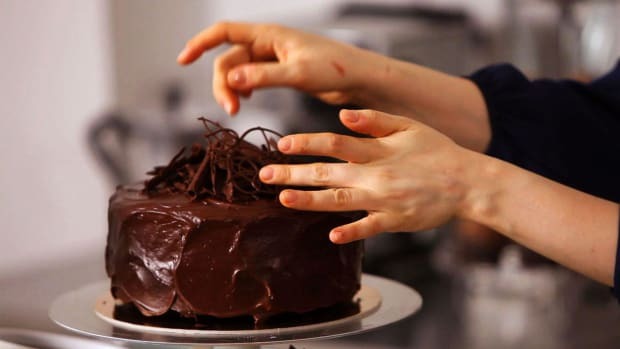 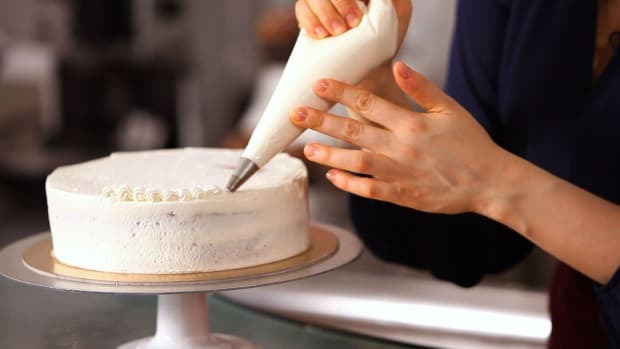 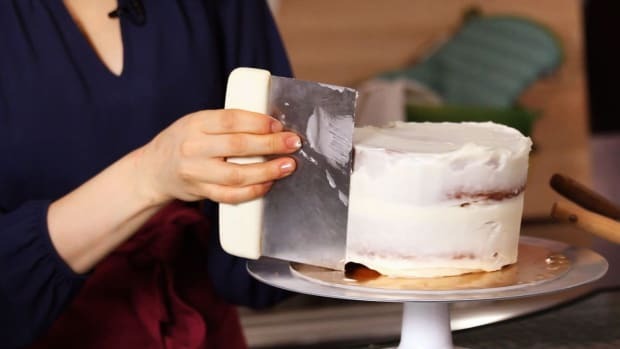 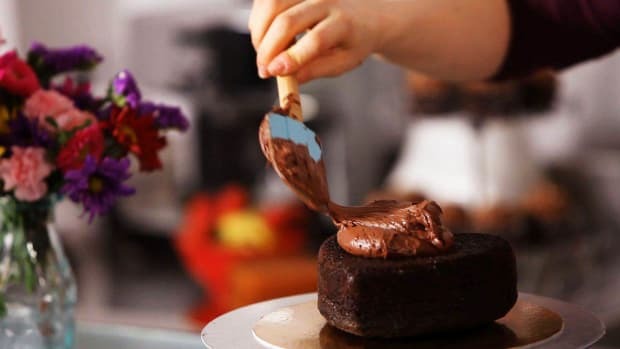 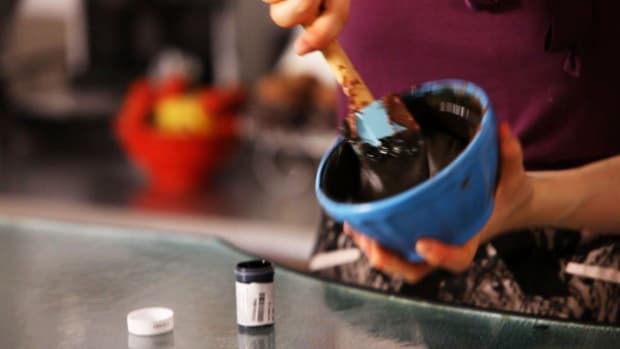 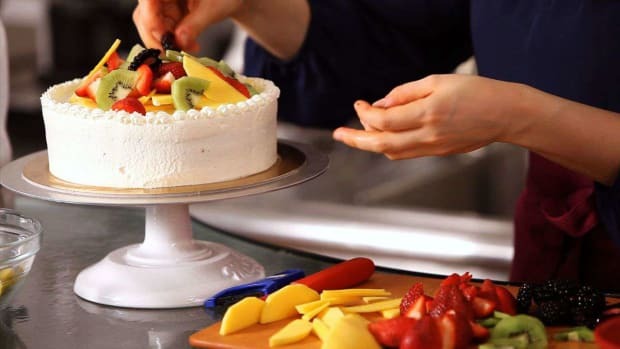 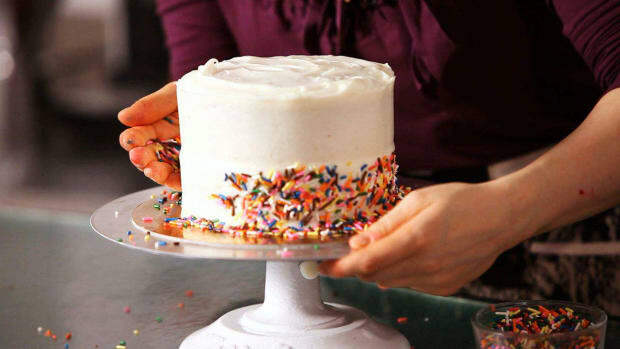 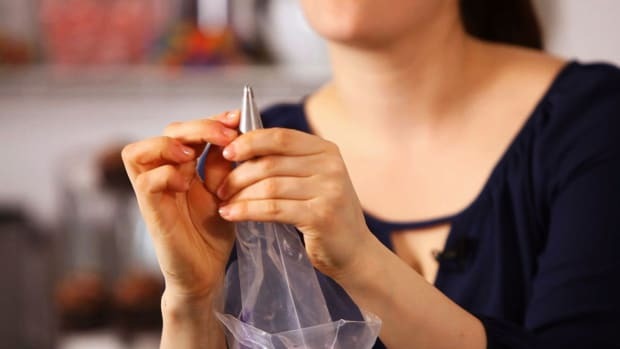 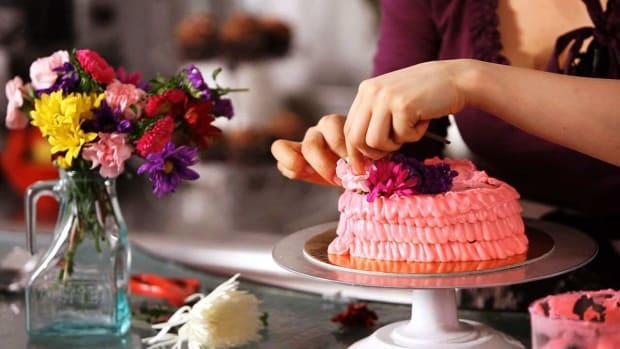 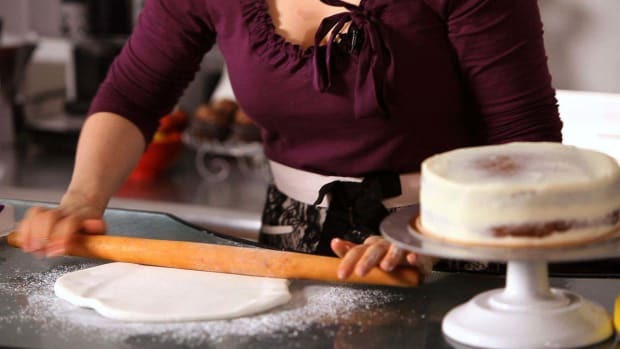 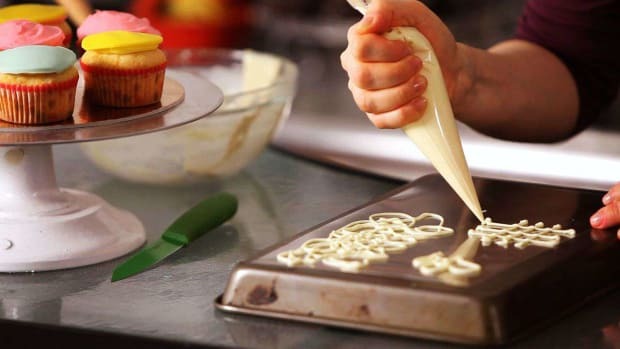 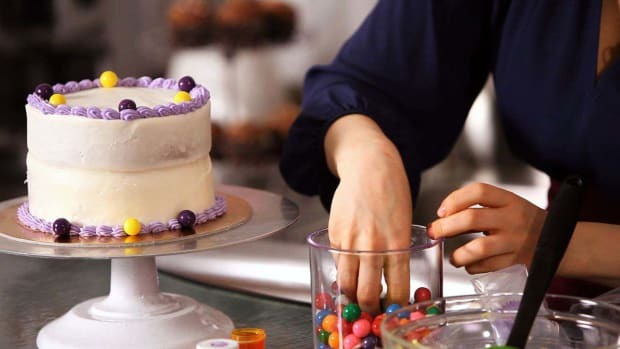 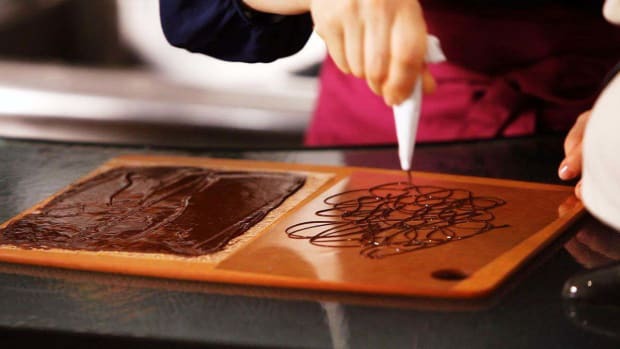 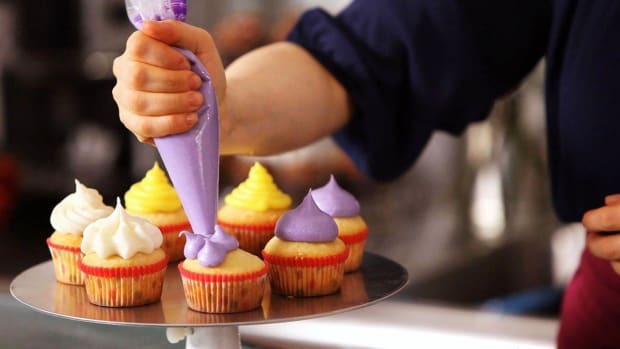 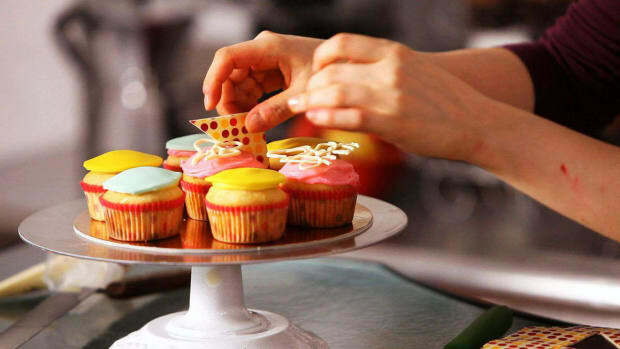 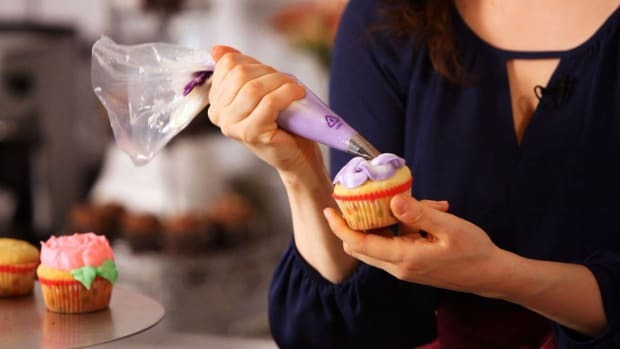 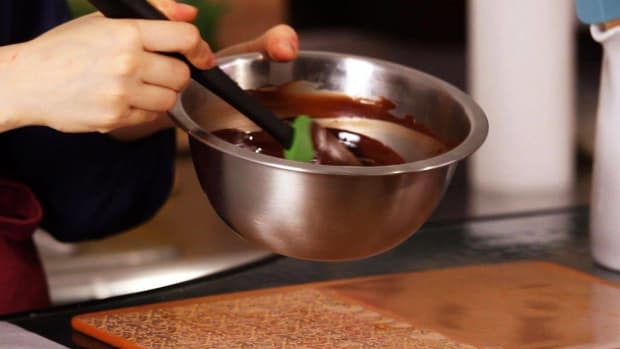 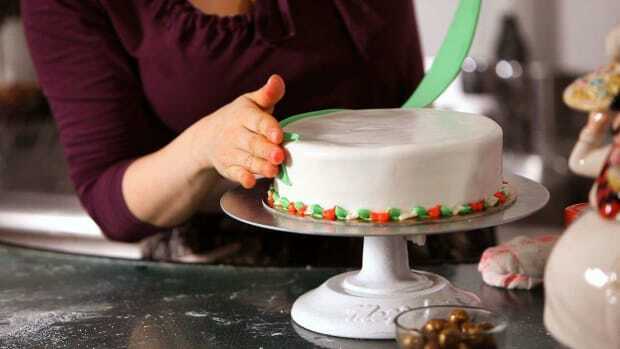 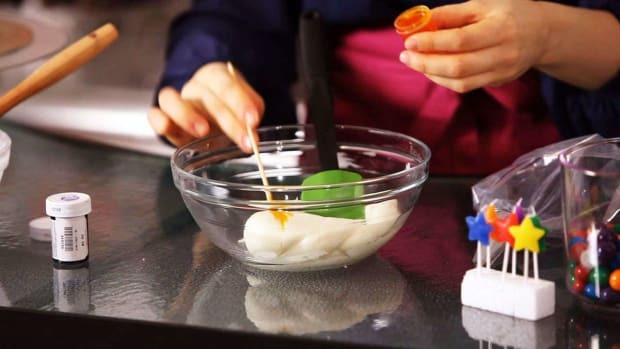 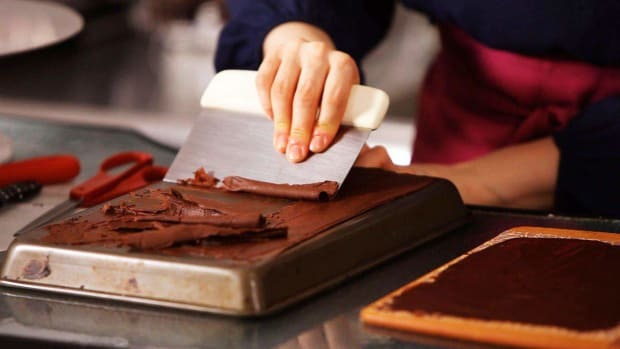 Learn cake decorating tips, tricks and techniques from Katie Rosenhouse, a winner of the Food Network's Sweet Genius, in these Howcast food videos. 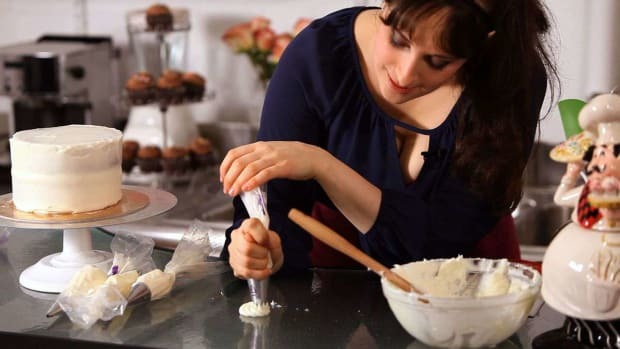 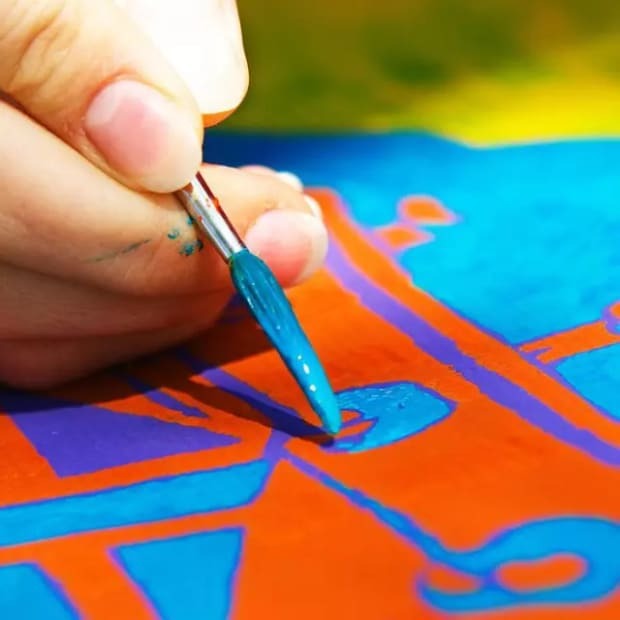 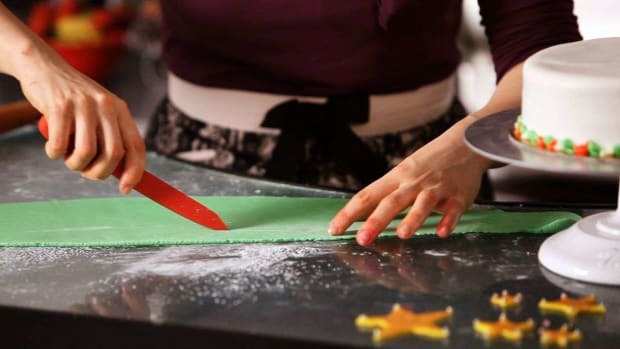 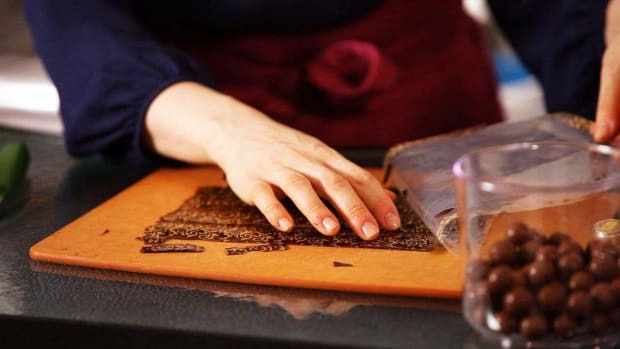 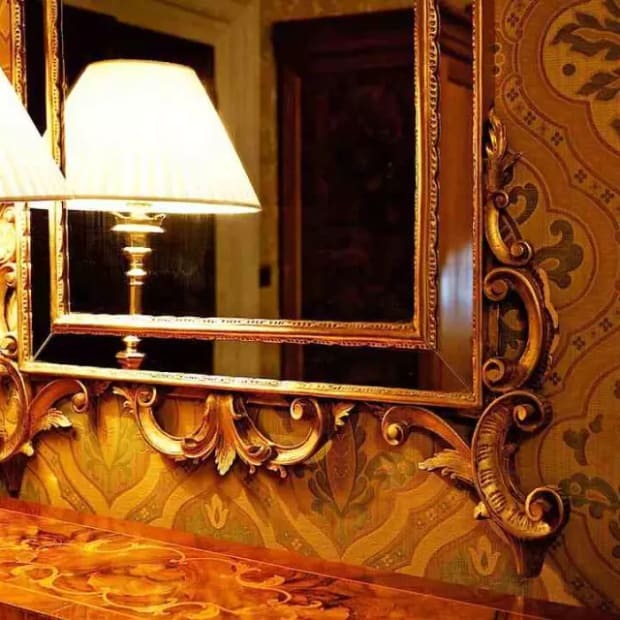 Katie attended the French Culinary Institute in 2006 and has since worked in New York restaurants ranging from Bouley and Le Cirque to the Russian Tea Room. 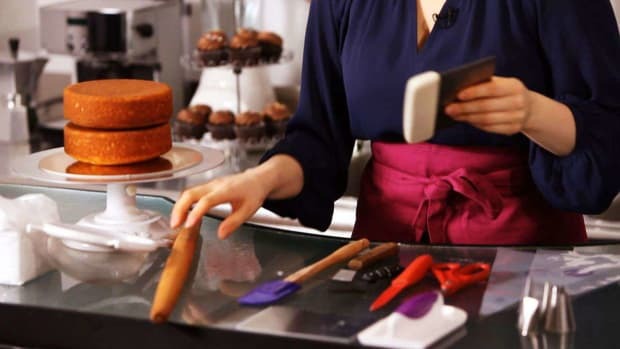 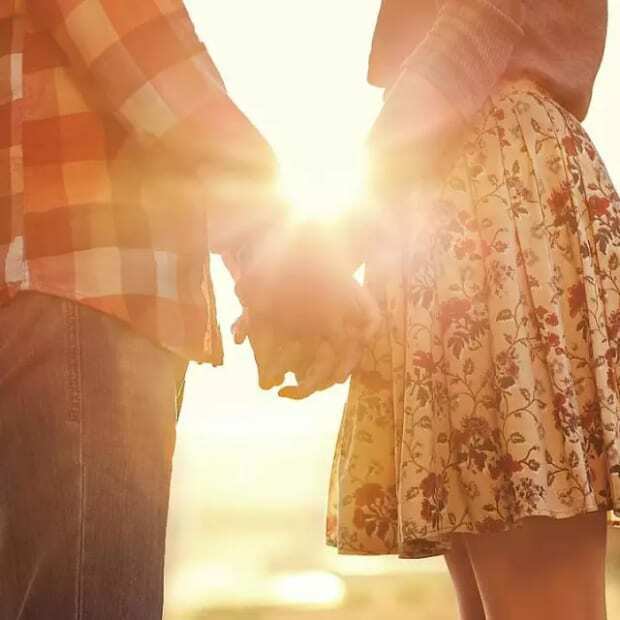 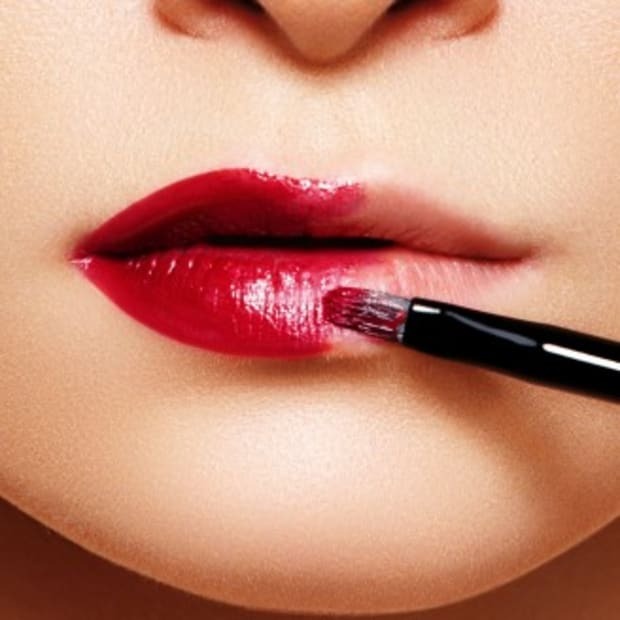 She's currently the Culinary Consultant for Food Network's Sweet Genius after winning $10,000 on the show in 2011, along with being a chef instructor and recipe developer.